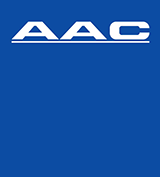 – AAC : Automotive Asiatic (Thailand) Co.,Ltd. – TAC : TRW Asiatic Co., Ltd.
TRW Asiatic is a joint venture company between TRW Automotive and Automotive Asiatic (Thailand) Company Limited (AAC). 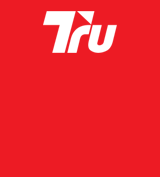 TRW is a global leader in automotive safety systems. Due to enormous growth in the automotive aftermarket in ASEAN, we are expanding our team to provide greater distribution services and marketing supports to our customers in ASEAN region, we are looking for energetic and self-motivated persons to join our team in the following positions. © 2019 Copyright - Automotive Asiatic (Thailand) Co.,Ltd..